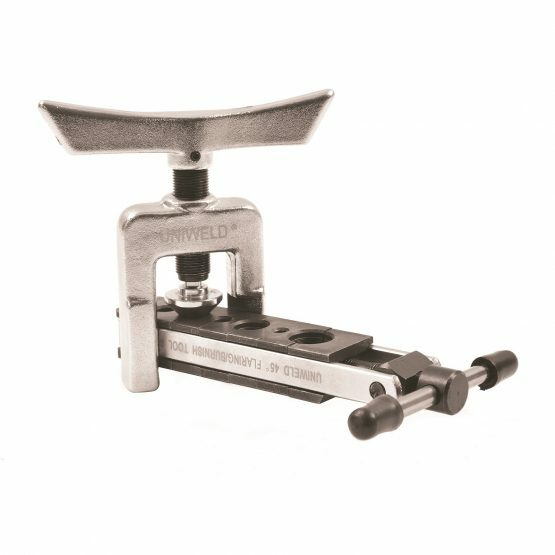 Flaring Tools – Uniweld Products, Inc.
Uniweld’s 70003 Heavy Duty Flaring Tool has a hardened steel flaring cone with a chrome finish for more uniform flared without galling. 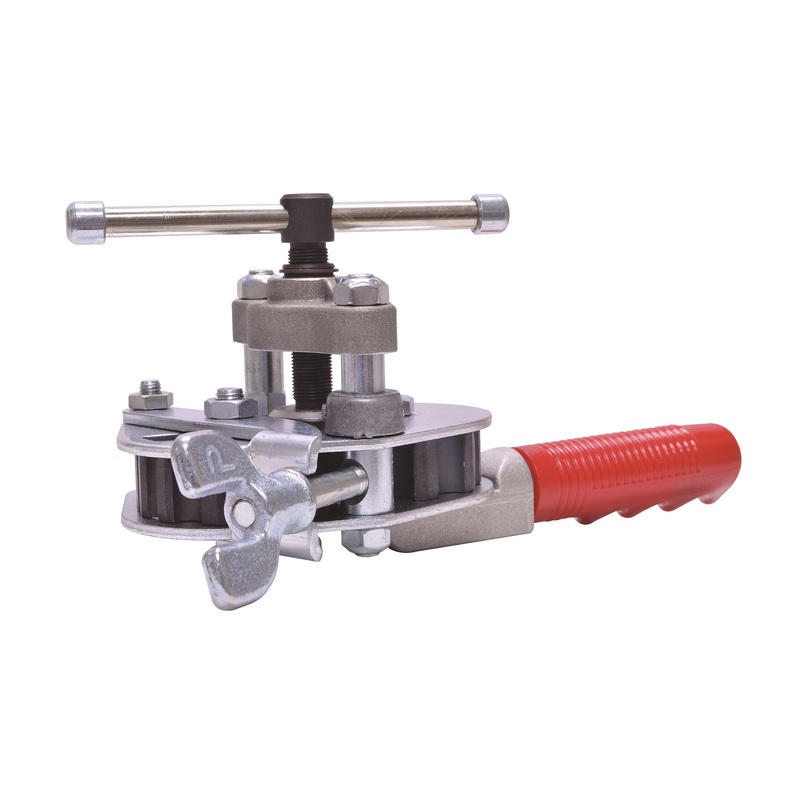 Special shaped wing nuts allow the long handle of the self-centering yoke to be used as a lever when tightening. 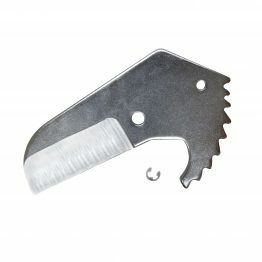 The hardened steel flaring bar grips without scoring. The 70004 Heavy Duty Flare/Burnish Tool has a specially designed hard chrome finish burnishing cone that automatically burnishes the flare face. 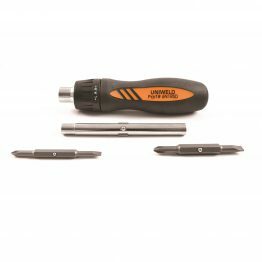 The heat treated dies grip the tubing without scoring. the swivel-type yoke is self-centering. 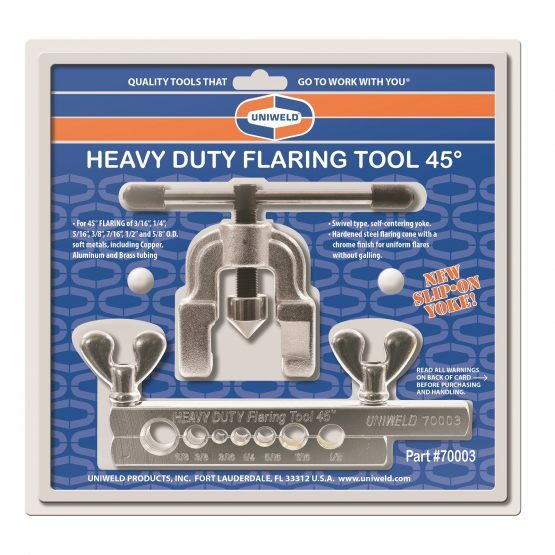 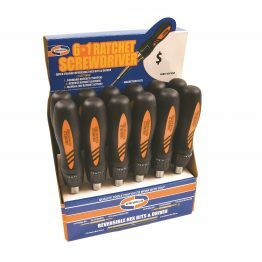 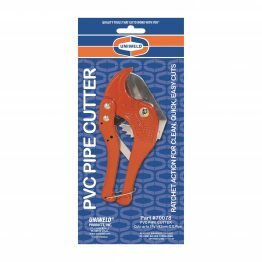 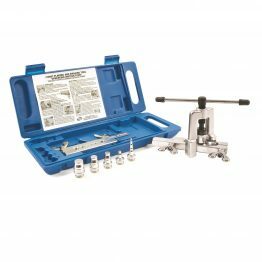 The 70071 Deluxe Flaring Tool incorporates nine different sized hardened dies that rotate into position for the correct desired tube size. 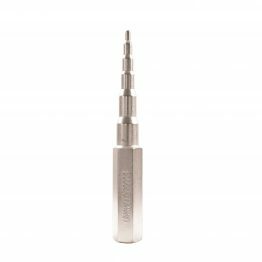 The compact design features a unique burnishing cone that achieves a smooth, polished flare. 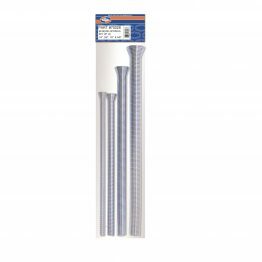 Heat dies grip the tubing without scoring or constricting.